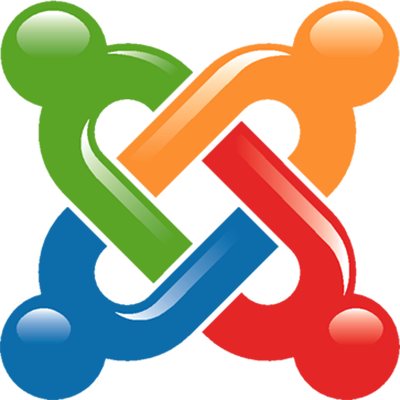 Joomla is an Open Source System supported by a strong community. One of the quick development and turn around time also Joomla is a highly secure software. Our Joomla talented programmers are highly experienced to build simple to complex Joomla web applications and dynamic websites. Joomla offers middle ground between the developer-oriented, extensive capabilities of Drupal and user-friendly but more complex site development options than WordPress offers. It is important to think of Joomla not as a limited platform on which a specific type of site is built, but a robust set of tools that makes it possible to connect visitors to data in a variety of ways. Joomla’s extensive set of integrated technologies empowers site managers and developers to innovate well beyond the bounds of a simple website. Joomla is functional for a wide range of different site types and styles. In addition to being the largest Web software platform for government organizations around the world, it is utilized heavily for education, media, corporate, e-commerce, and even personal websites and blogs. It is extremely versatile. In short, Joomla! can be used on any type of sites that you are trying to build. Joomla powered websites can function in many ways. You can build a web site with online web store, directories portal, customer service system, membership sites or even a blog site. We still provide support our first client since year 2003. We pride ourselves in building long term business relations with our clients. Our job never ends, even when your project is complete. We have your back covered while other developers or companies tend to “disappear”.